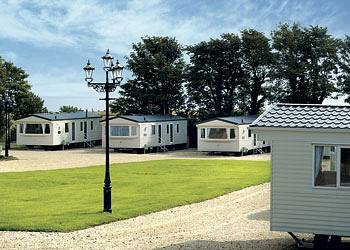 St Cyrus Park (Montrose) Superbly located between the thriving city of Aberdeen and traditional fishing town of Montrose these holiday homes are set amidst beautifully landscaped gardens boasting scenic views accross the countryside and coast. 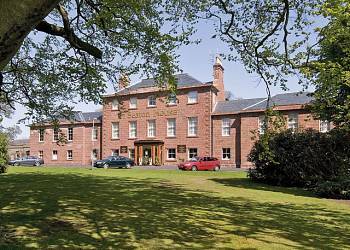 Seaton Estate Holiday Village (Arbroath) Nestling in the heart of lush woodland in the grounds of a beautiful 200-year-old country mansion this relaxing and stylish holiday village boasts panoramic sea views and character aplenty. Perfect for exploring the many delights of this wonderful corner of Scotland.